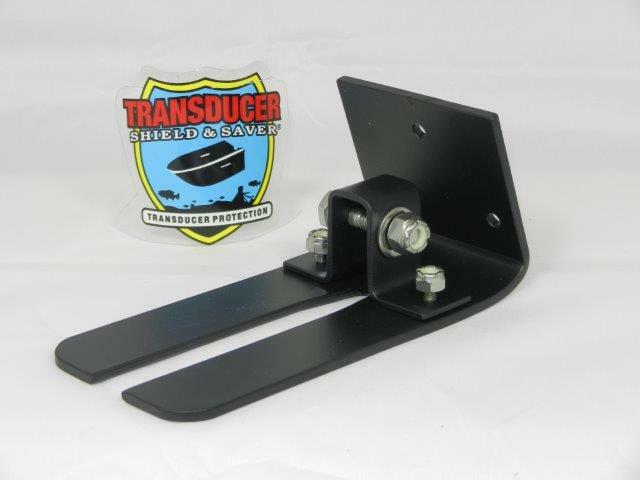 For transom installation to protect your transducer from side to side and front to back impact. 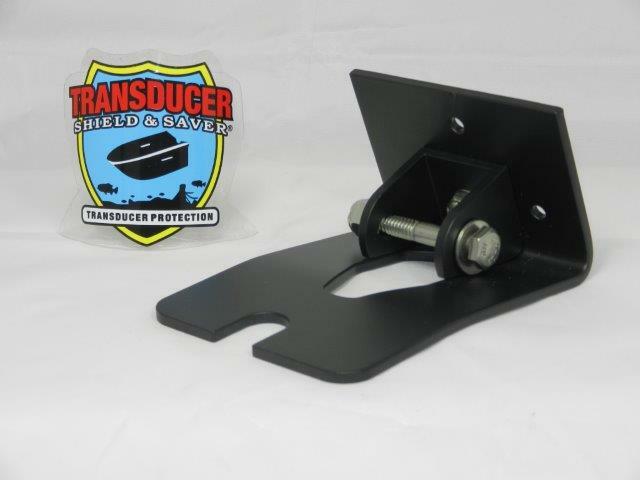 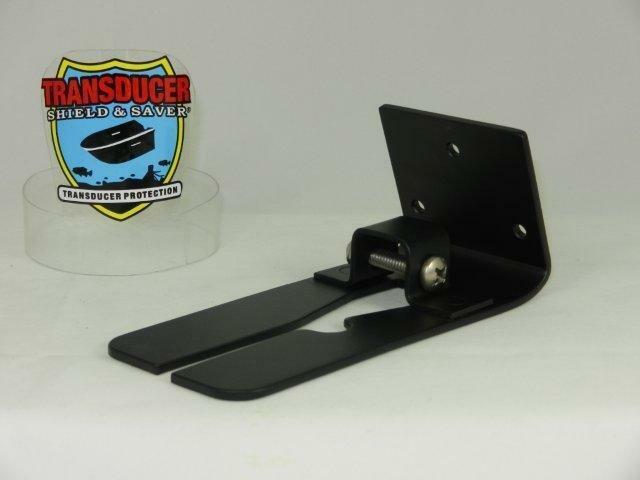 Ideal for boats with flat transoms and without a jack plate. 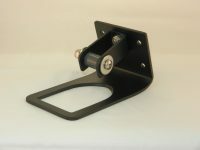 Recommended as an added accessory to our SBB-4 Spring Back Bracket. 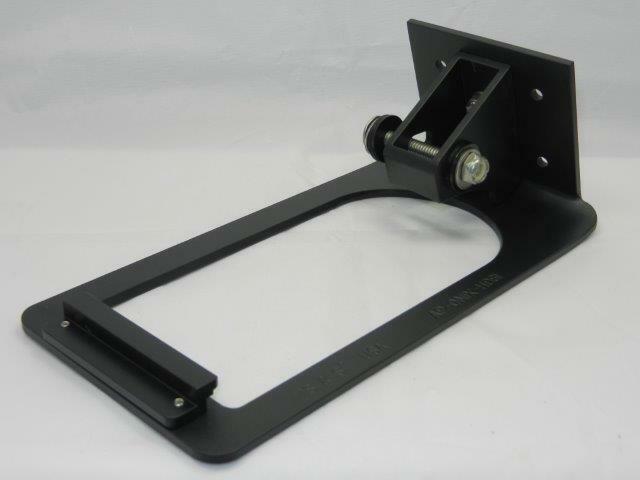 Item # AP-D-Vü is built in High Quality Aluminum Alloy and Black Powder Coated for installation on the boat transom. 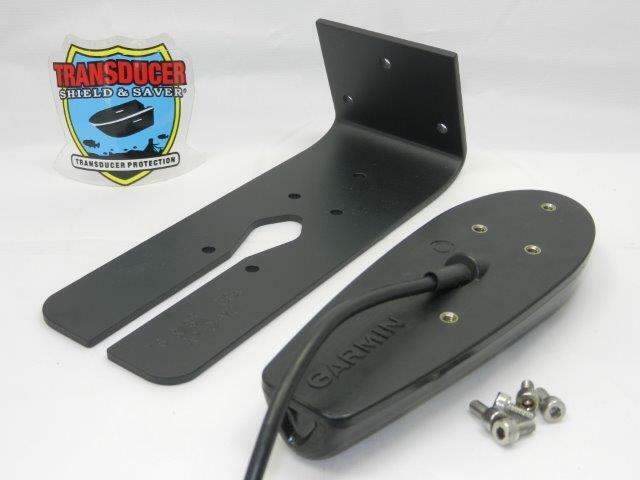 This product is designed to fit Garmin DownVü Transducer transducer 010-12087-01 (8 pin) Model GT20-TM. 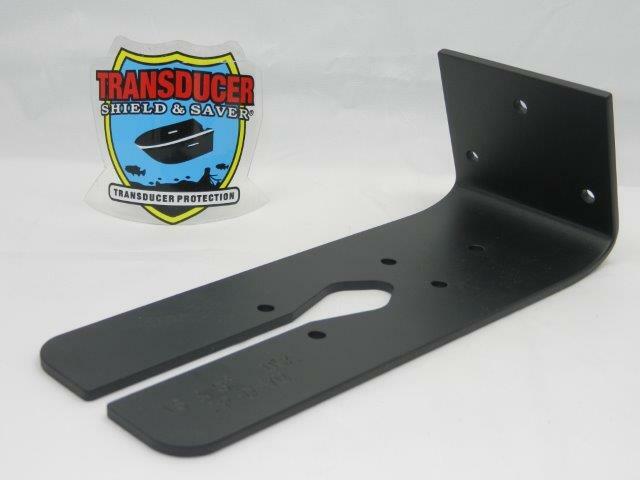 To ensure that you are ordering the correct Armor Plate, please enlarge the images for transducer recognition. 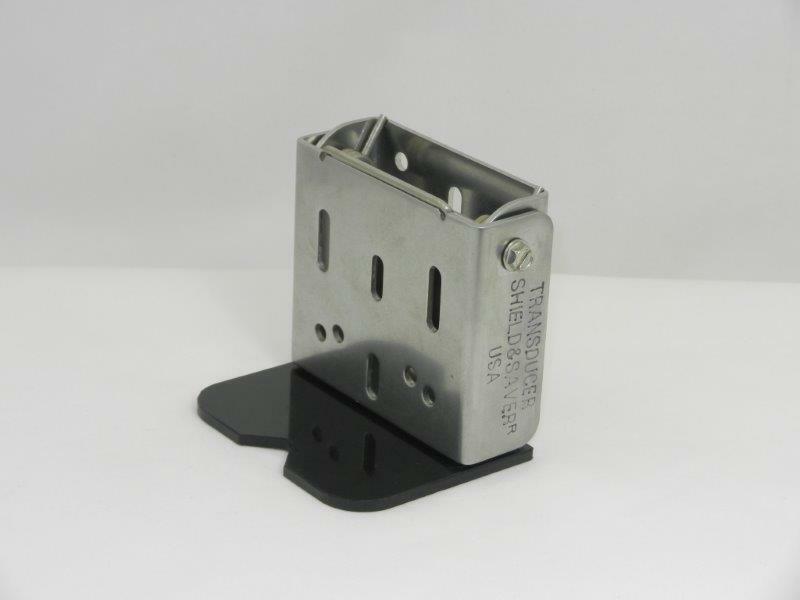 Item AP-D-Vü includes stainless steel hardware and easy Do-It Yourself instructions. 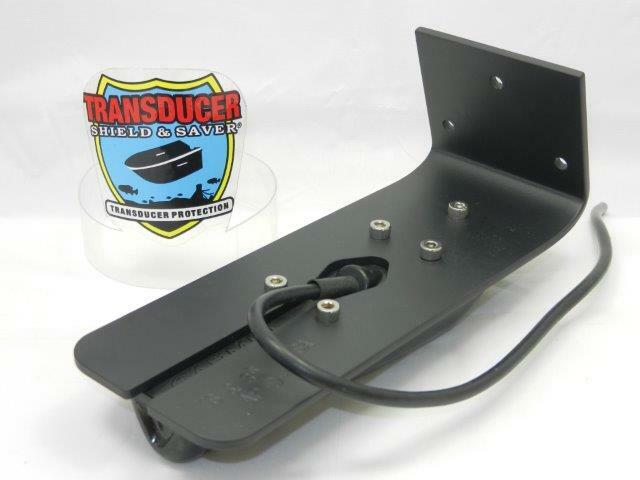 Our Armor Plates are designed to protect your transducer from side to side as well as front and back impact. 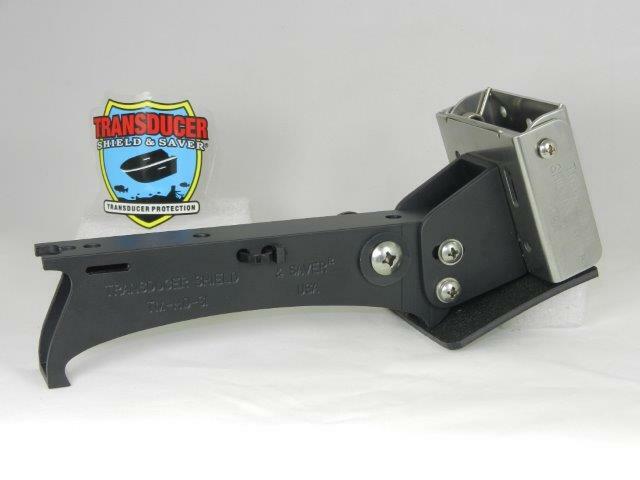 They are designed as an added attachment to our SBB-4 Spring Back Bracket for all around transducer protection. 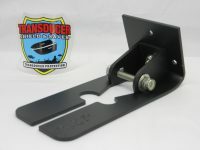 Consider ordering a Spring Back Bracket when ordering the Armor Plate. 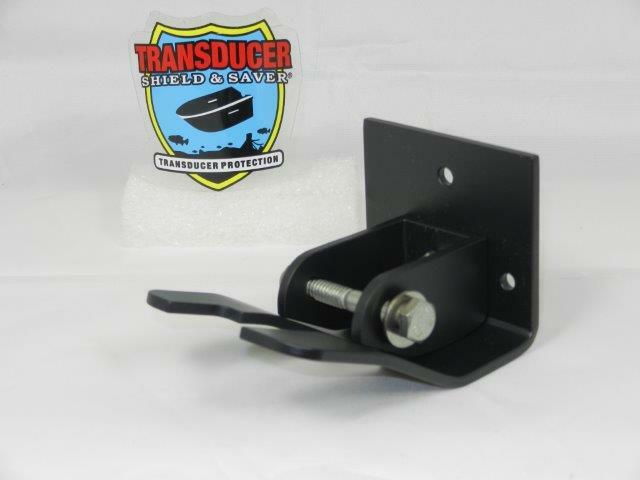 If the Armor Plate is installed anywhere other than on the transom, for example on the set back wall, some shimming may be required, if the transducer angle needs to be adjusted. 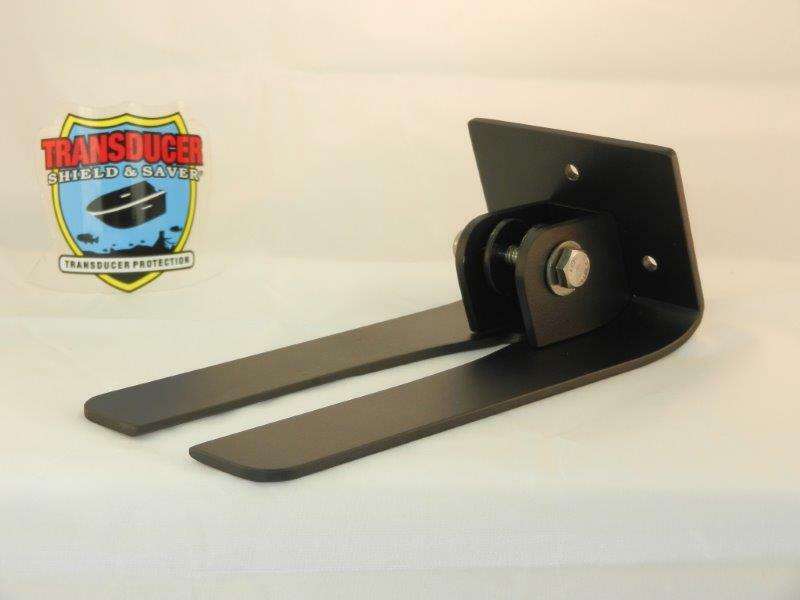 Is is very important that you complete the questionnaire when ordering this item. 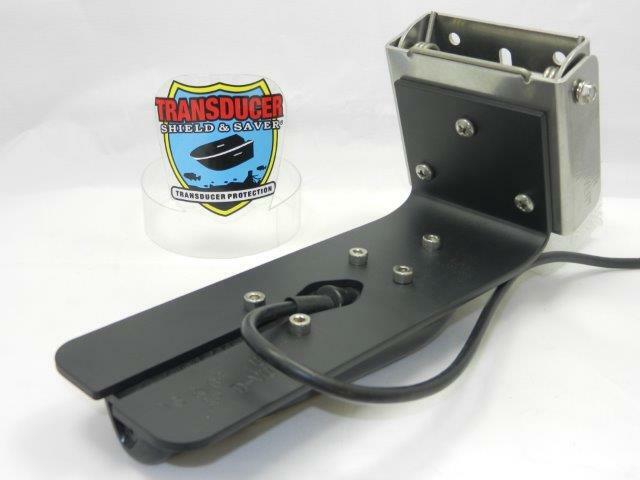 The information you provide will help us to assist you better and avoid a delay in shipping your order.